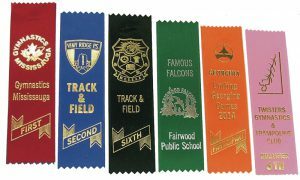 These awards will allow you to design your own style of ribbon that can include custom graphics, unique colours and a custom sizes. 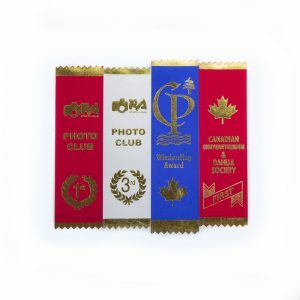 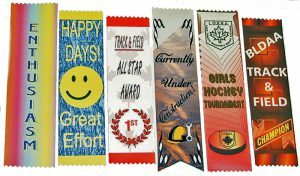 Custom printed award ribbons are ideal for rewarding special achievement or events. 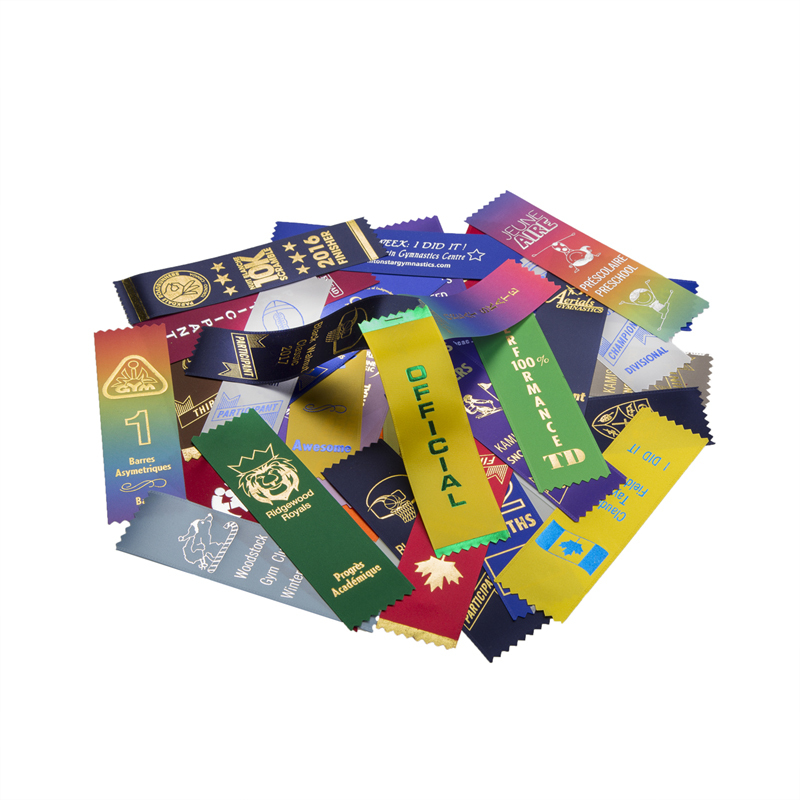 These low cost rewards help team members, students and competitors track their success and growth as individuals.